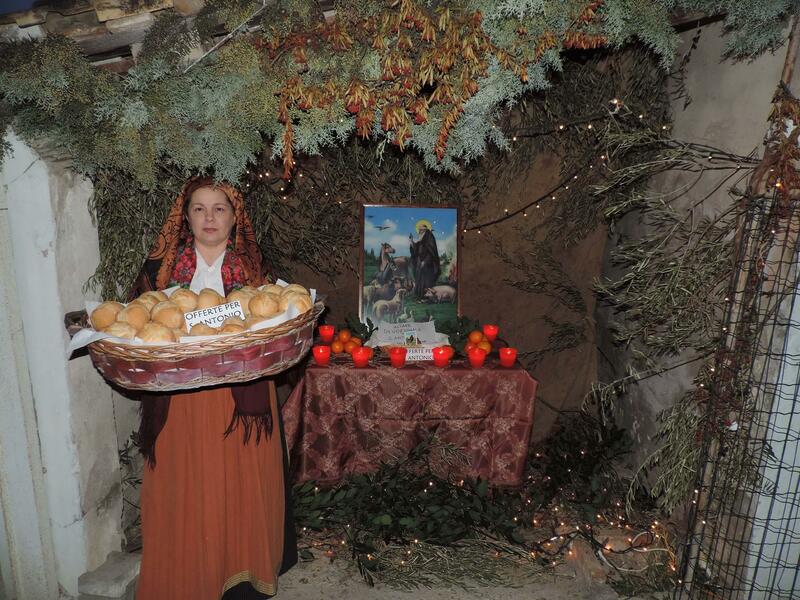 It will take place Sunday, January 20 beginning at 17The ninth edition of the traditional celebration of the Sant 'Antonio Fontevecchia promoted by the Association, representing the eternal struggle of the saint, countering the temptations, the devil wins, accompanied by traditional songs of Abruzzo. 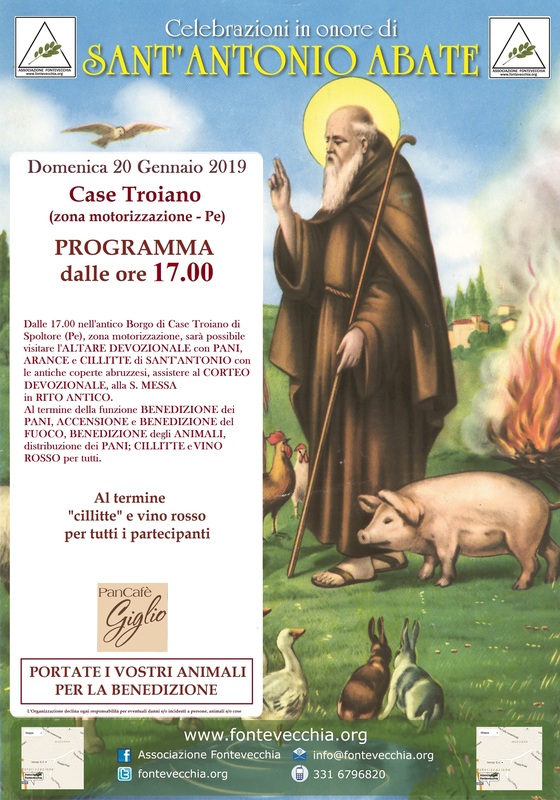 The event will wind through the stages of tradition, or withexposure of Abruzzo coveredThe construction of the altar dedicated to the saint and the traditional blessing of the fire, of the loaves and animals, dogs, cats, and pigs brought by those present for the annual event. "Revival of an event that is part of our roots and of our memory, and finally, thanks to the efforts in recent years, including through an intense activity Disclosure of conduct in schools, he is recovering. Our goal is the jealous keeping and custody of those traditions and those calendrical festivals in the last century marked the life of our grandparents". Intense the program of activities planned for tomorrow to open the celebrations, starting from 17, Will be the exposure of typical woolen blankets from Abruzzo, Brown and white or amaranth, the 'Tarantino' as produced in Taranta Peligna, with staging of 'devotional altardedicated to St. Anthony where the image of the saint will be surrounded by oranges, picked from specially planted in the village, and by the candles. Then there will be the popular blessing of the altar, which will take part in the procession of women and men of the village with baskets of bread and oranges, loaves of bread to be distributed to those present, and that, according to tradition, should be eaten right in the Sant'Antonio day. 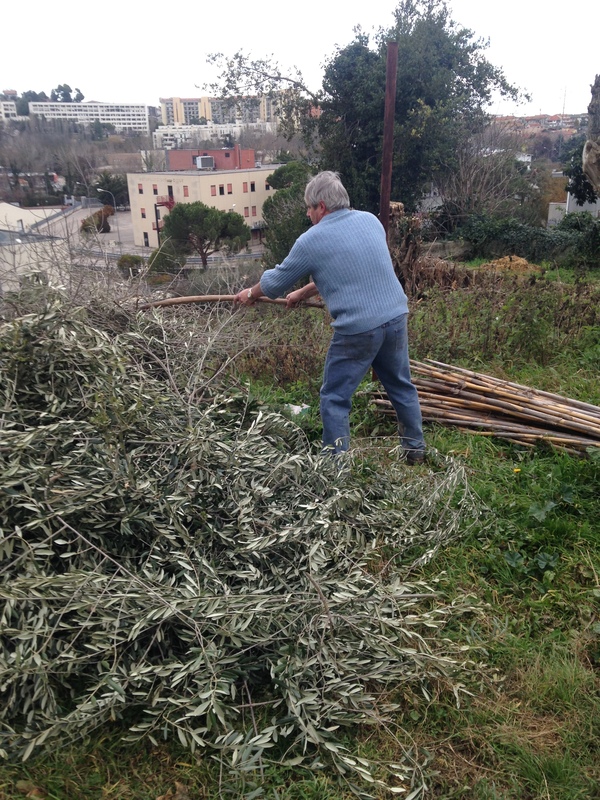 Immediately after there will be theblessing of fire, The first of four of the calendrical parties, prepared by volunteers Association with branches, twigs, brambles, branches and dried reeds, all material coming from the gardens and fields that will form a true pyramid covered with branches of laurel. 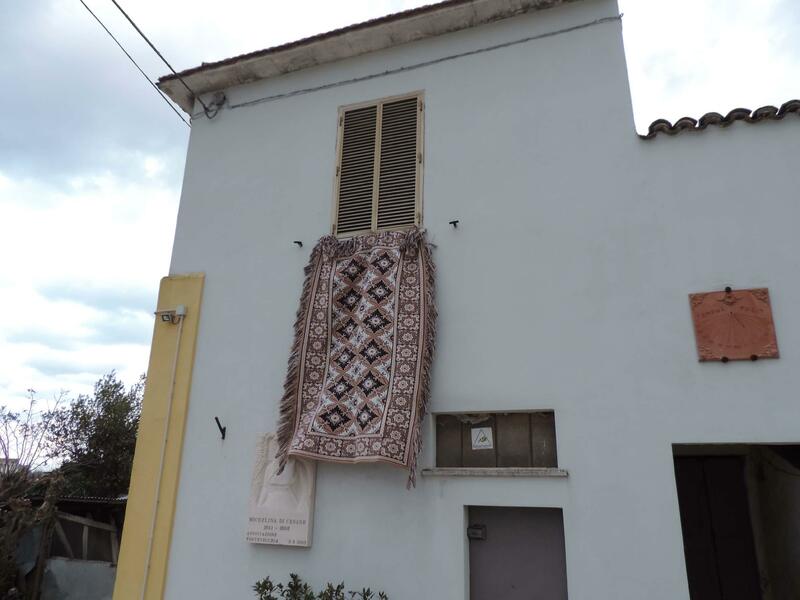 "Tradition has it that the flames of the fire our grandparents ritrovassero images that, somehow, gave a preview of what would have consecutive seasons in terms of chance or less in crops and, this year everyone can scrutinize between the fire flaps". 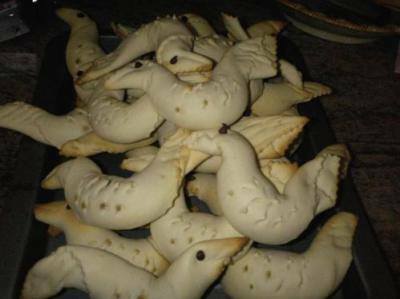 And after the traditional blessing of the animals will leave thedistribution of Lu'cumplimend ', Or hot red wine with spices and cillitt them ', typical cake in the shape of bird made with stuffed grape jam and bread blessed St. Anthony. "The event is free to enter and the invitation extended to everybody is to bring their animals of affection for the blessing of the Holy".